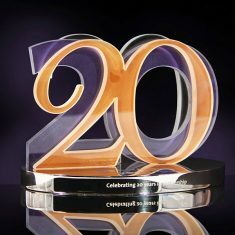 Whoever is presented with the ultimate Car of the Year trophy knows they are guaranteed a best seller. 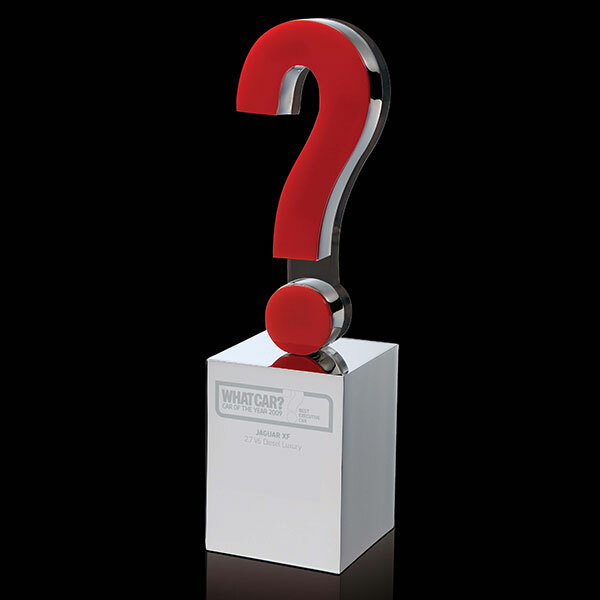 Each year we manufacture the famous question mark trophies featuring a red acrylic question mark, mounted on a polished nickel plated aluminium plinth. 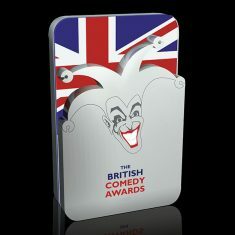 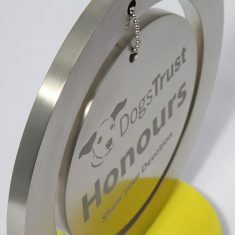 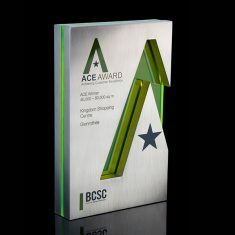 The award is personalised by laser engraving directly onto the base.